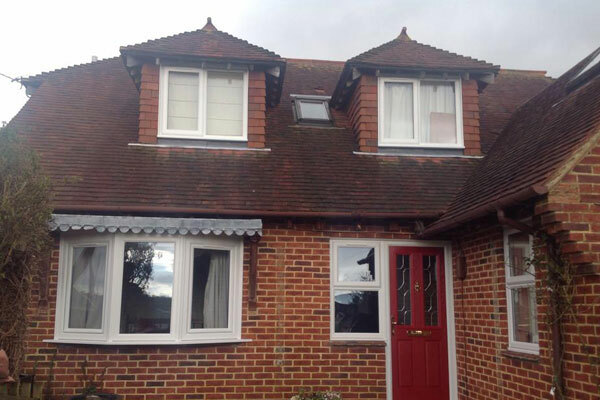 With the increased demand for insulation, we offer a secondary glazing system designed around your existing windows. This is especially useful for properties of listed status. New UPVC windows and doors will not only give your house a facelift; they will also improve the energy efficiency of your home. Supplied and fitted with soft coat finish and argon gas filled they will increase your heat retention and reduce your energy bills. 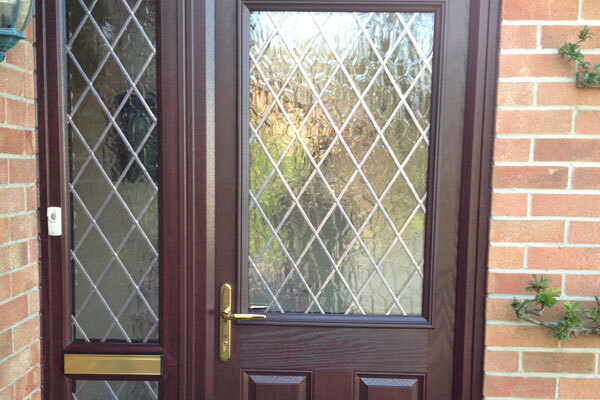 Transform the appearance of your home with one of our stunning composite doors. 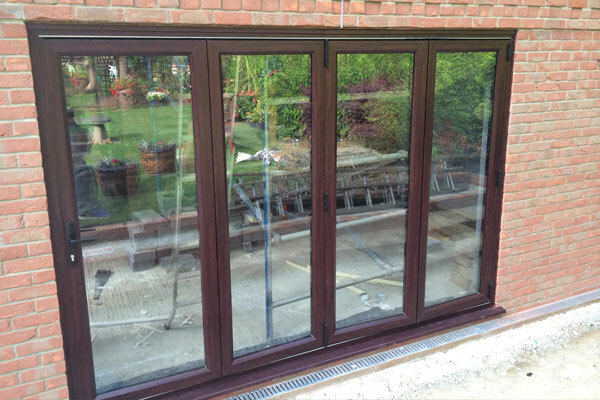 Leydene Glass and Glazing can offer you a great way to open up your home with our range of bi fold and patio doors. 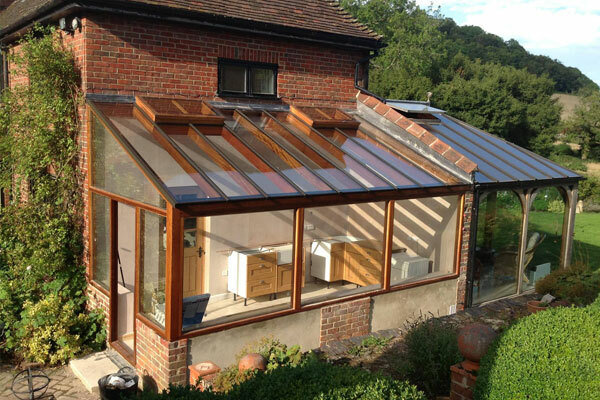 Leydene Glass and Glazing can supply and fit conservatories and porches crafted to your own specifications. 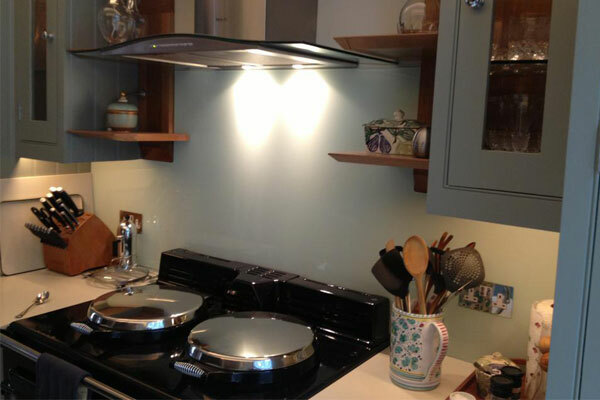 Coloured splash backs for kitchens and bathrooms are a great alternative to tiles – not only do they look stunning, but they are also easy to keep clean. 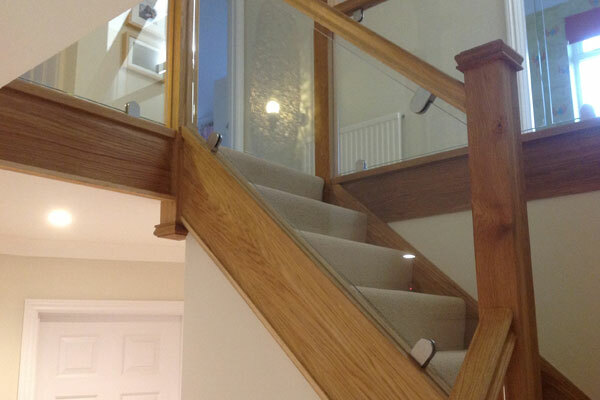 For a new elegant look to your hallway, glass balustrades are the way forward. No more painting and they look so classy. 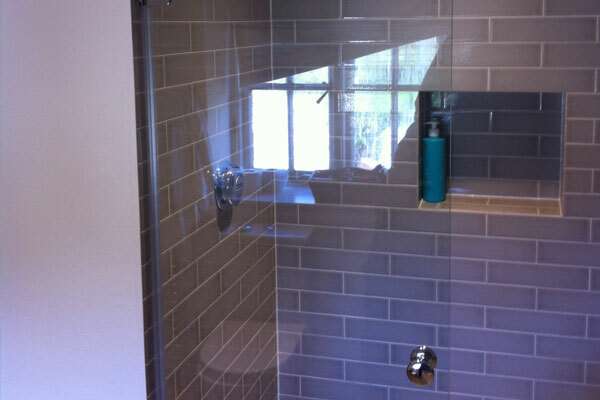 Our partner company specialise in on-site glazing for plant machinery in Southern England.